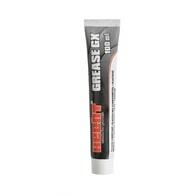 CREASE GX 100 ml is a lubricant designed to lubricate the angular gears of HECHT brushcutters. 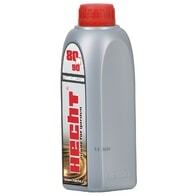 Content 100 ml. 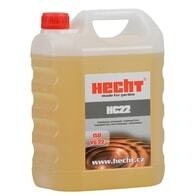 Special gear oil 80W-90. Volume 0.8 l.